The Victorian era is named after Queen Victoria, the Queen of England from 1837-1901. Victorian decor reflects the tastes and styles of this era. According to Creative Home Decorating Room by Room, the Victorian period speaks to "An era of ornate and excessive decoration in all things". The Victorian era also had a more masculine side, by incorporating dark furniture and animal trophy accessories throughout the home. Today’s Victorian house was originally the residence of a family belonging to the upper middle class.  Excessive can often be considered synonymous with Victorian. The upper class showed their wealth and those who aspired to their status found ways to mimic it. Restraint was not part of Victorian interior decorating. 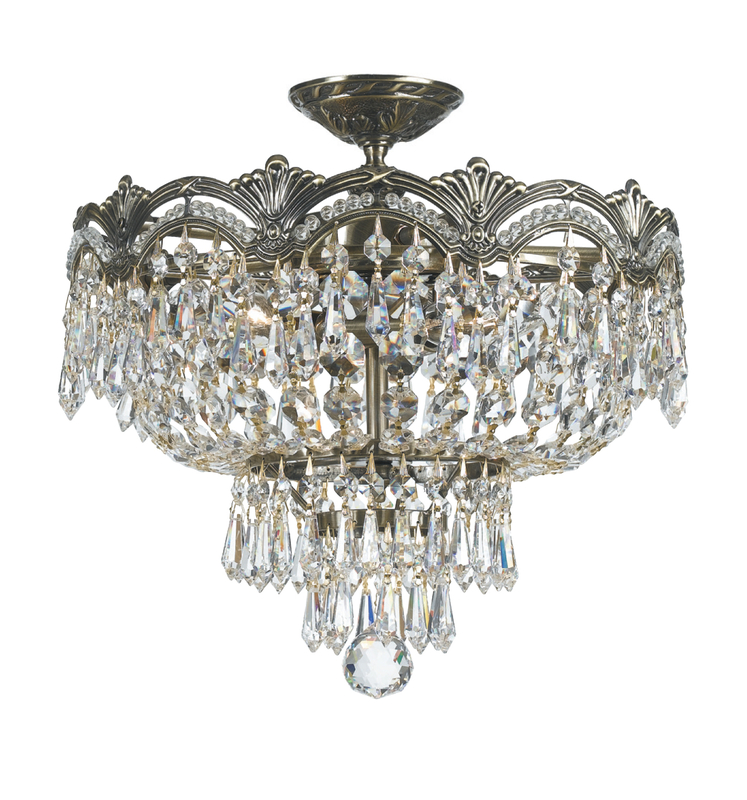 Perhaps the first thing we think of when we think of Victorian lighting is crystal chandeliers. 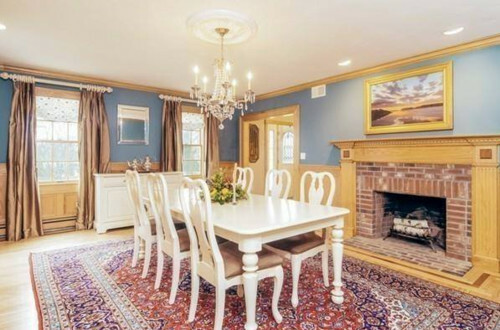 You can opt for a traditional chandelier like the one in this dining room. Let’s take a step back in time with our favorite inspirational and romantic dining rooms that evoke Victorian features, timeless elegance, and some with a modern-day twist. 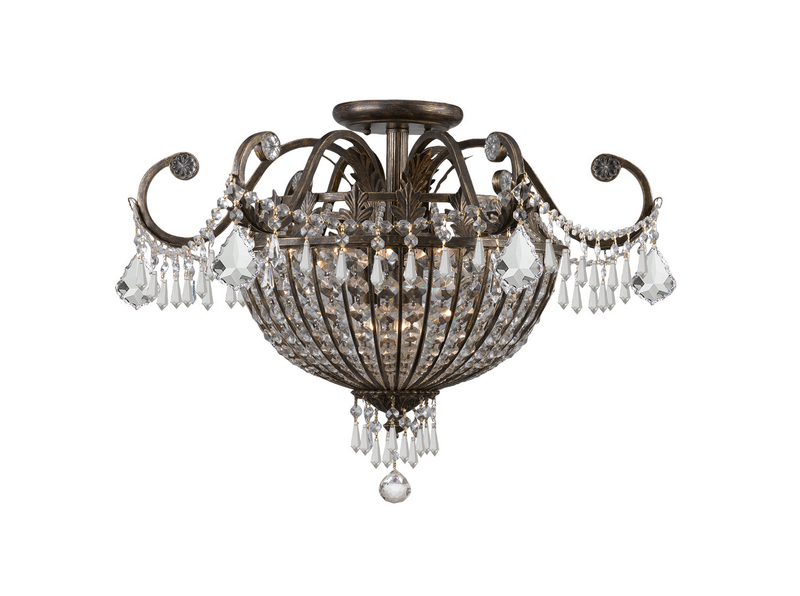 Choose a transitional piece for an updated look but still sticking to the Victorian style with this Crystorama chandelier. 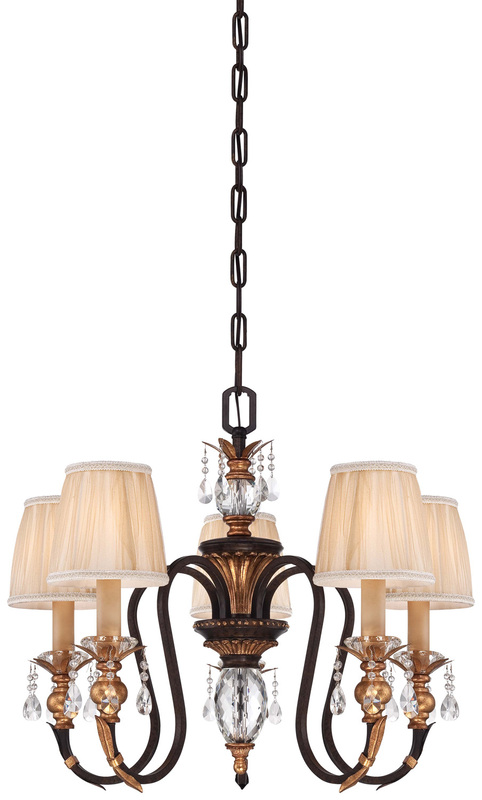 This light is a Victorian classic with the heavy brass, scrolling on the arms and white glass shades. 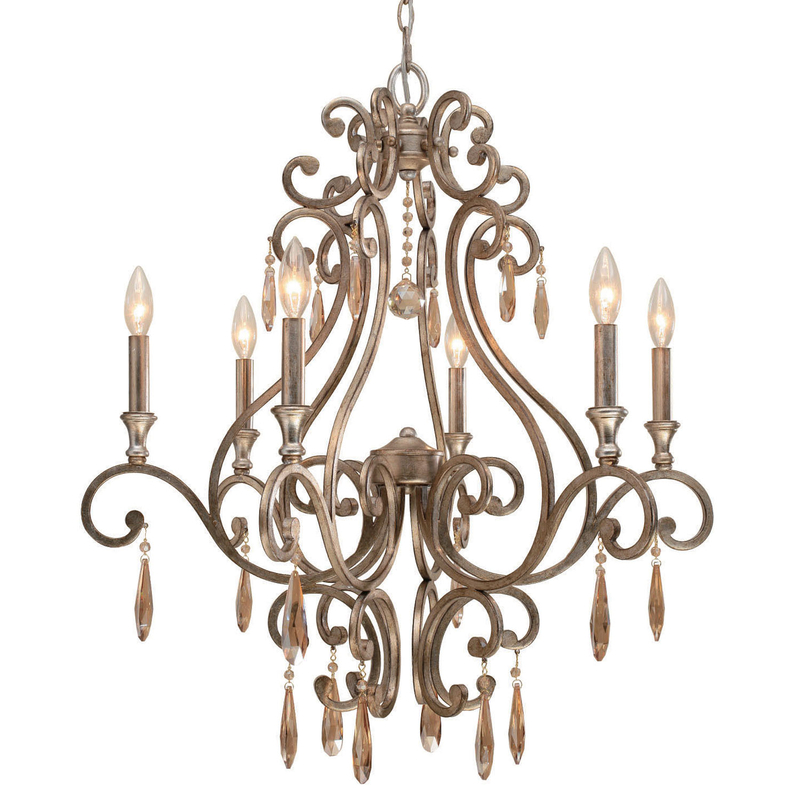 Another great updated Victorian style Chandelier from Currey and Co. 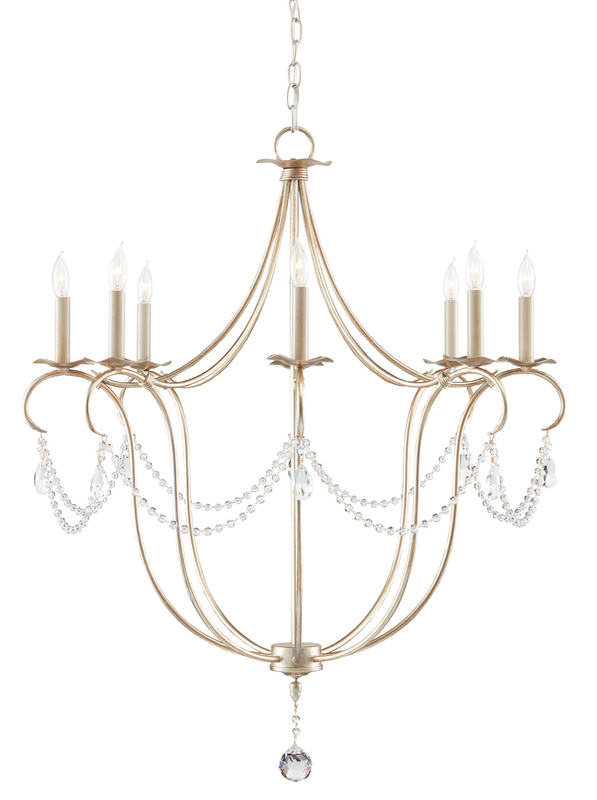 I think this chandelier would look so classy and rich with the beautiful mahogany fireplace. It is ornate and excessive which exemplifies the Victorian décor. 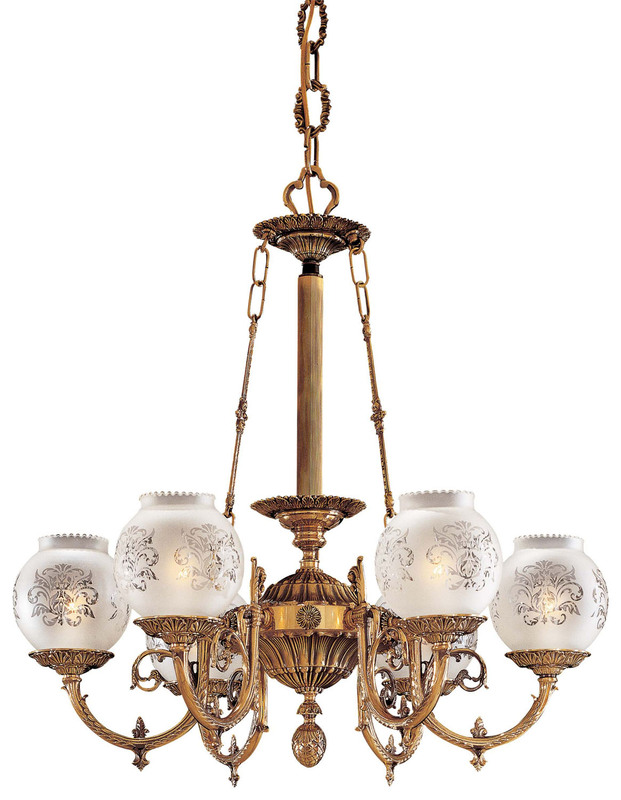 Artistic Victorian lamps and fixtures, such as Brass Chandeliers, were found in many stately Victorian homes. 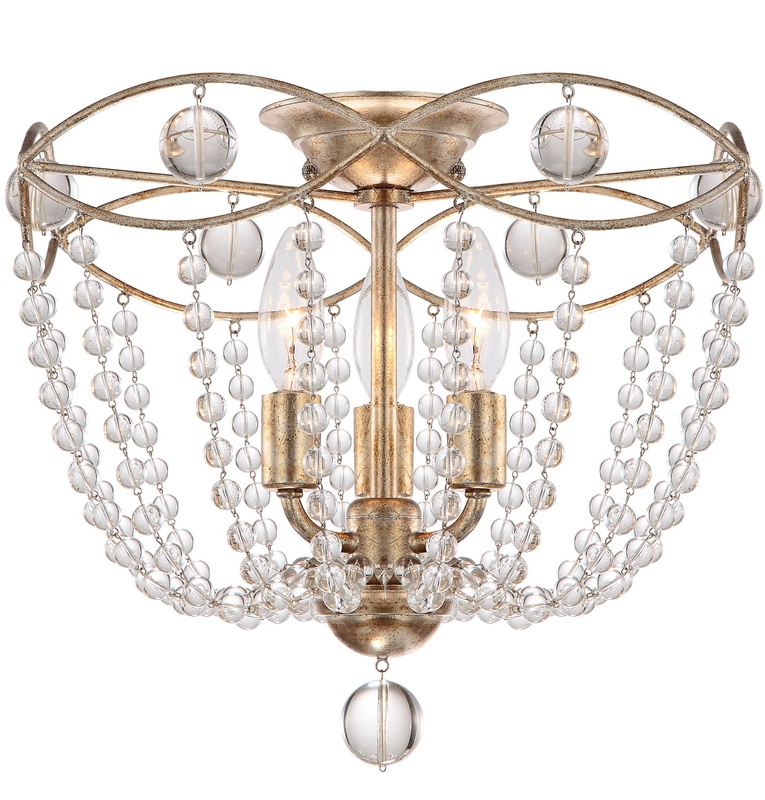 This brass chandelier by is the fixture that I would choose for this dining room. Or choose a transitional piece for an updated look but still sticking to the Victorian style. 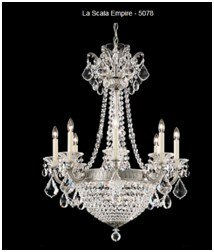 If you have low ceiling there are some very pretty flush mounts and semi flush mounts that can accommodate your style choice. I read somewhere that Romanticism is perhaps the strongest reason for the persistent popularity of Victorian décor. 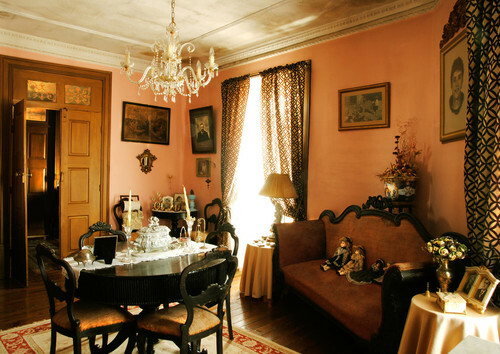 Simply put, Victorian décor without the romance is simply fussiness and clutter. 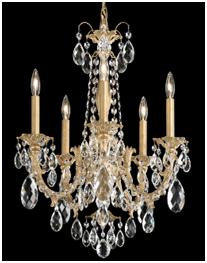 For your Victorian space look at heavy brass, crystal with plenty of accents. Need help lighting your kitchen? Get the Yale Kitchen Lighting Buyer's Guide. We will show you how to properly layer accent, task, ambient and decorative lighting with plenty of pictures. Over 155,000 people have read a Yale Guide. Susan Burke is a Lighting and Plumbing Sales Consultant at Yale Appliance + Lighting. Susan takes extreme pride in providing the best customer service anywhere. In her spare time she enjoys volunteering in charity walks and spending time with her 3 grandsons.